Centre for Integrative Neuroplasticity (CINPLA) aims to reveal mechanisms underlying of the brain’s ability to change and learn from experiences by integrating experimental methods with physics-based computational modeling and analysis. 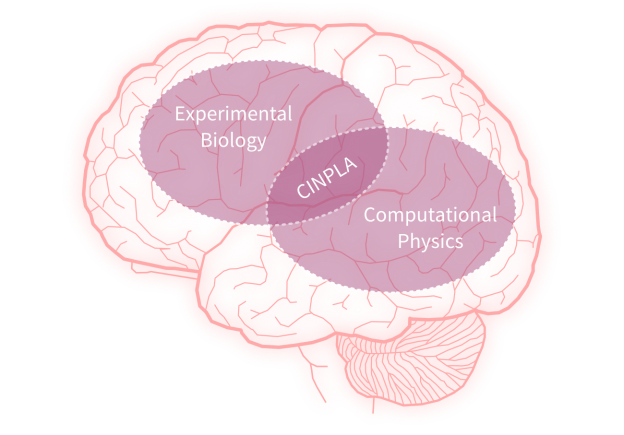 CINPLA is a strategic research initiative at the MN Faculty at UiO and we aim to deliver groundbreaking research and develop an interdisciplinary and high-quality educational program in Neuroscience. Looking for Neuronify, an educational neural network app? The site for CINPLA has moved to here. Jonas Sundquist at Krono has written a fantastic and insightful profile of one of CINPLA’s own – Tovy Dinh. 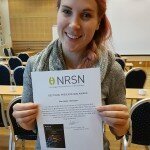 Read the full profile here (in Norwegian).